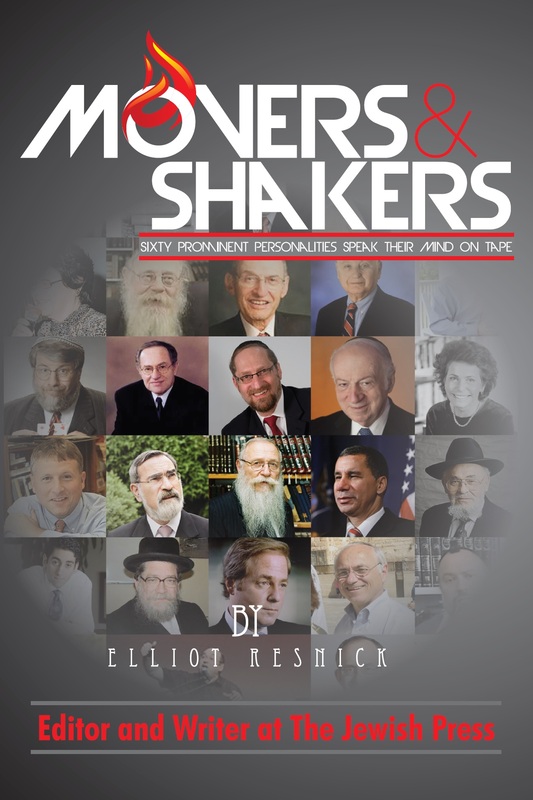 R evel congratulates Elliot Resnick (BRGS ’10) on his publication of Movers and Shakers. 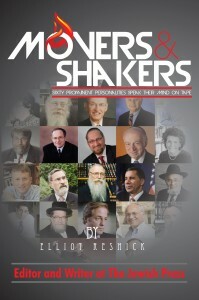 This new book contains interviews with 60 famous “movers and shakers” whom he has interviewed during his tenure as an editor and writer at The Jewish Press. It includes such personalities as Rabbi Lord Jonathan Sacks, Rabbi Adin Steinsaltz, Governor David Paterson, Alan Dershowitz, Steven Emerson, MK Danny Danon, and Ambassador Yehuda Avner. Of special interest to the Yeshiva University community are the many interviews with YU faculty and alumni. Among these are Rabbi Dr. Moshe Tendler, Rabbi Julius Berman, Rabbi Aaron Rakeffet, Rabbi Mayer Schiller, Rabbi Gil Student, Professor Daniel Rynhold, Professor Jeffrey Gurock, and Efraim Zuroff. Elliot completed his MA in Modern Jewish History. He is currently enrolled in the PhD program at Revel and is studying American Jewish History. The book is published by Brenn Books and is available at BrennBooks.com, Amazon.com, and in bookstores.